Rampage 2017, game publisher Garena’s annual event that commemorates the popular multiplayer online battle arena (MOBA) game League of Legends (LoL), begins the event countdown. Transcend Information, Inc. (Transcend), a leading manufacturer of storage and multimedia products, is proud to be present at the Garena Rampage 2017 on July 30, 2017 at the World Trade Center in Pasay City, to showcase its gaming SSDs and offer special discount and free gifts. 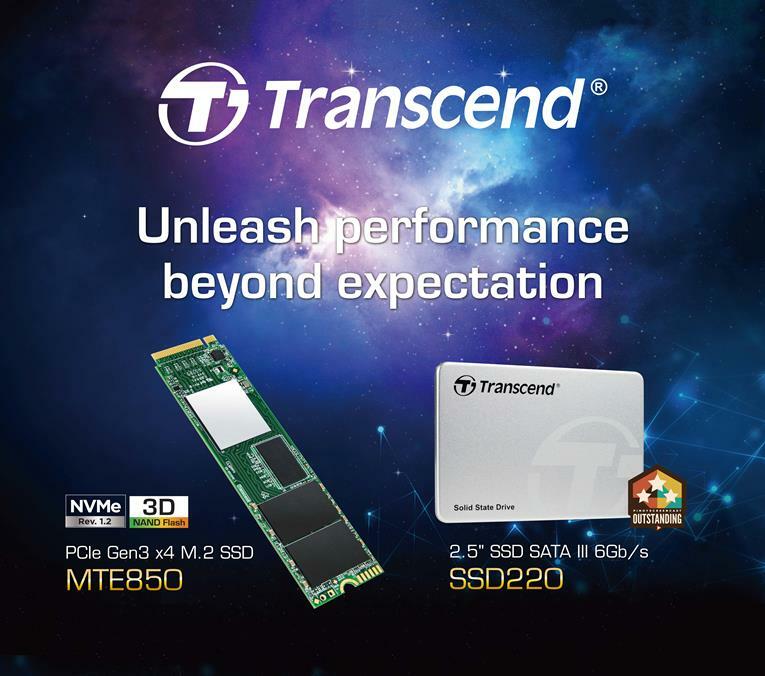 The highlights of Transcend`s presentation includes its SSD220, a budget SSD for dedicated competitive gamers. Not only that it’s capable of transfer speeds of up to 550MB/s read and 450MB/s write, the Transcend SSD220 SATA SSD features also an incredible 4k random read and write performance of up to 330MB/s that dramatically improves system boot-up, games and application loading times at an economic price point over any existing traditional hard drives. Other than its blazing-fast performance, the Transcend SSD220 is also a PS4 compatible SSD for optimize the speed and reliability of your PS4. Currently Transcend provides free installation service in selected Playstation stores to help you upgrade with ease. For Rampage 2017, Transcend provides a SSD220 to the organizer as a lucky draw prize. Moreover, Transcend is also offering up some great deals up to 20% off at the booth. And when visitors experience Transcend SSD220 then Like Transcend PH Facebook fan page, can get a bonus gift. Don’t miss your chance to experience Transcend products at Garena Rampage 2017!